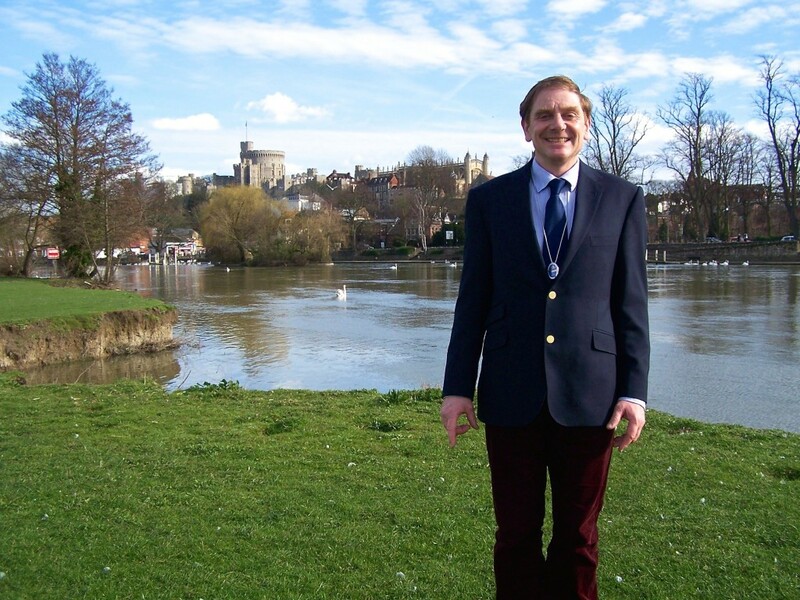 Windsor Tours is an elite company, run by professional Blue Badge guide Hugh Burn, specialising in small guided tours for that personal touch. A great people’s person, Hugh is passionate about his subject and enthusiastic about his customers. Although we specialise in Windsor, London, Bath and Stonehenge guided tours, we are well experienced with all other sites of interest in England. As a small group you enjoy better contact with Hugh, time management and flexibility. Hugh Burn has been a Blue Badge guide for over ten years. 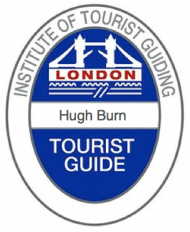 Awarded by the Institute of Tourist Guiding, the Blue Badge is the highest guiding qualification in Britain. The training is detailed and comprehensive, the examinations rigorous and registration an achievement. If you are a larger group and require this service we can recommend a coach operator from whom you can rent a coach of a size to match your group size. Coach guided tours start as soon as you are picked up. Guided tours conducted on foot will aim to go at you own pace and follow your chosen itinerary, agreed in advance with your guide, so that you can have plenty of time to take in the sights. For students and school groups we will also consider any curriculum requirements as advised by your group leaders. The tours can be flexible to take in special events, like an opportunity to see the Queen!